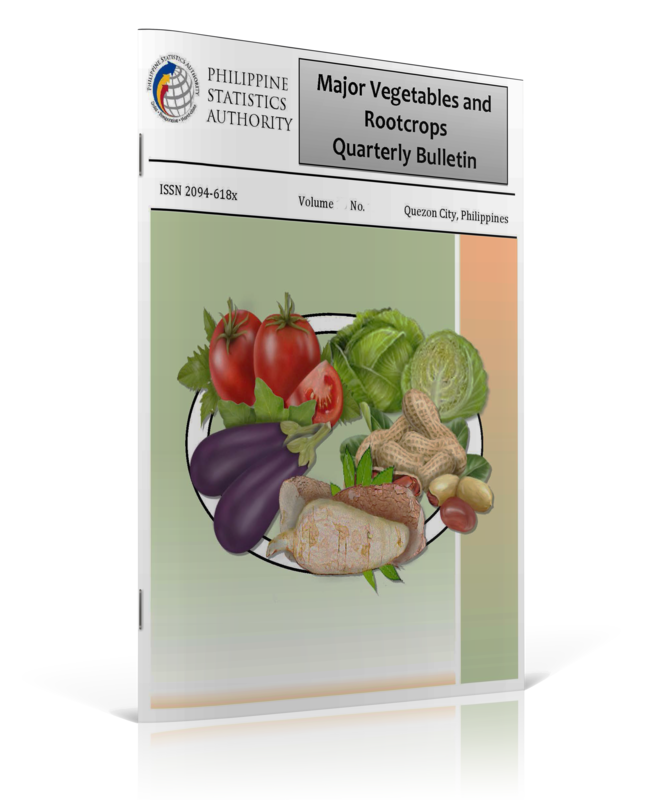 This quarterly Bulletin provides updates on basic production data of major vegetables and root crops, namely, mongo, peanut, cabbage, eggplant, tomato, onion, sweet potato and cassava. Except for garlic where production was not in season this quarter, these crops are highlighted in the Report on the Performance of Agriculture which the Philippine Statistics Authority (PSA) releases every quarter. This issue of the Bulletin contains the preliminary estimates of production in July-September 2015 and the final estimates of production in April-June 2015. It also provides the final estimates of area harvested in the first half of 2015 which are being reported on a semi-annual basis. The source of data is the quarterly Crop Production Survey (CrPS) of the PSA.